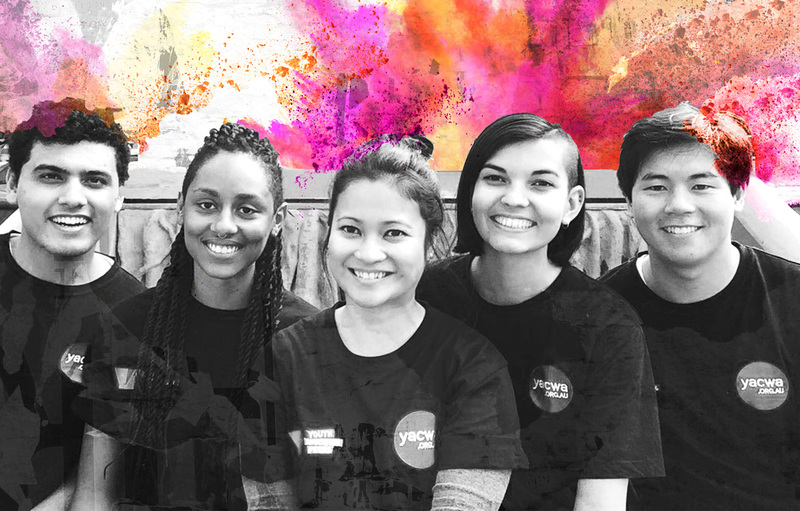 The Youth in Community Services project aims to discover what support the community services sector needs to better engage young people in the design, procurement, delivery and evaluation of community services and deliver what it can towards this. The project was generously funded through a Department of Finance Capacity Building Grant. A survey was conducted in May 2016 to which there were 51 responses. This survey information was supplemented by engagement with 6 young people through a discussion on the survey output, and interviews with 5 organisations to drill down into the detail of some of this information. You can see the detailed survey analysis output below. The information gathered during this research and exploration process has provided YACWA with actions and deliverables to work towards for the next 3-5 years. This in and of itself is really valuable for the youth sector. The key information that informs the deliverables for this particular project were as follows. One key question asked was with regard to the kinds of literature or guides that organisations use in informing their work with young people. A number of examples were provided for respondents to consider whether they had not read or heard of the resource, whether they had read it but did not consciously apply it in their work, or whether they had read it and consciously applied it in their work. There was provision for respondents to provide materials of their own that inform their practice; however only one person took up this opportunity to state that they rely on their own experiences. What the data here told us is that the majority of respondents, and potentially the sector at large, are not looking at how they use theories or evidence in the development of their projects or services, or in the practice of engaging with young people through their service. The data also illustrates, to a lesser extent, that whilst organisations might be aware of different theories or practices that they could use, they don’t incorporate it into their work. Which of these would you find useful in engaging young people at different points of your program/planning processes? A consultancy service providing advice and support was popular, but the comments highlighted that it would have to be free as they couldn’t afford to pay for it. Unfortunately, on an ongoing basis, this is unlikely. Have an online resource? Share the link here by using the submit tab.